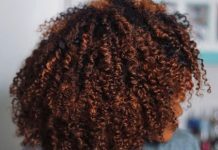 Years of research have been dedicated to formulating a blend of conditioning agents which can maximize smooth hairness, have no potentially harmful additives, and be effective for all hair types. 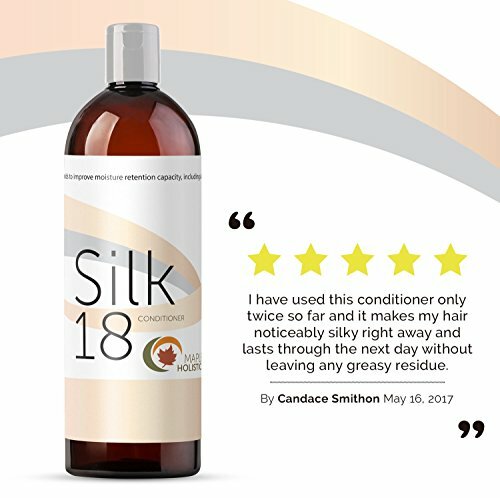 Silk18 is end result – a conditioning platform universally compatible for brittle, knotty, or any other type of hair. Literally from the silkworm during its process of creating silk, eighteen naturally-derived and unique silk amino acids each play a synergistic role in the “behind-the-scenes” of conditioning. There are many benefits to the conclusive formula, which include strengthened hair fibers, and natural restoration for ideal hair health. The amino acids include L-Alanine, Glycine, L-Serine, L-Valine, L-Threonine, and more. Argan Oil and Joboba Oils The benefits of these two oils (the most effective oils in the haircare industry) help contribute strength, sleek and shine. Botanical Keratin By definition, keratin is a family of fibrous structural proteins, which contribute to the composition of hair. 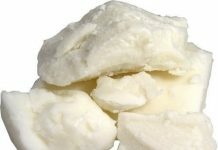 Essential at every level, weak quantities of keratin can be the cause of frizzy and unmanageable hair. 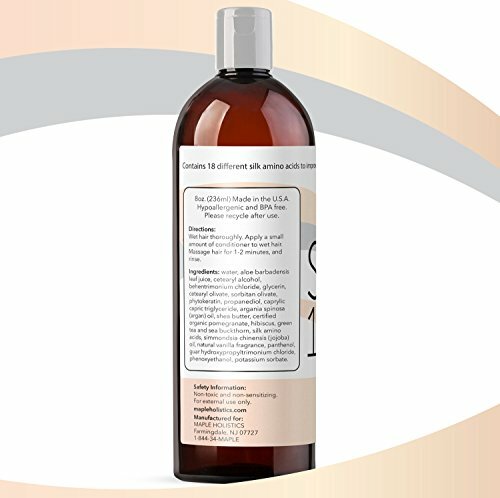 This naturally derived ingredient, with the assistance of argan and jojoba oils, helps replenish keratin content for strong and healthy hair. 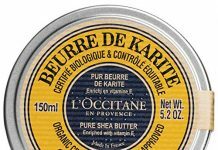 Hair health is often neglected through the use of harsh and harmful haircare products. 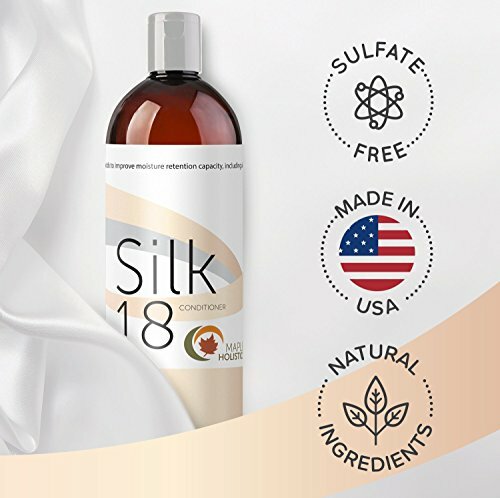 Silk18 provides therapeutic action to help restore and protect the precious hair strands in a gentle and natural way. In addition, natural vanilla enhances the formula with a sweet aroma for a more pleasant experience. With the homeopathic solution, taking care of your hair has never been easier. 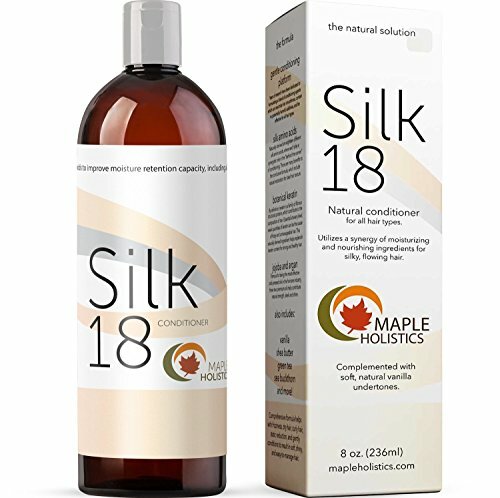 100% money back guarantee.Silk18 conditioner contains more than just a masterful blend of harmless conditioning ingredients to help do the job, Silk18 is formulated with a maximized portion of silk amino acids. 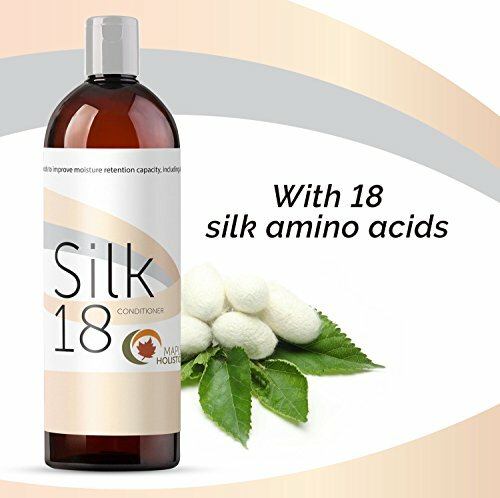 These aren’t fake chemicals: naturally derived from silk are eighteen different silk amino acids which have marvelous benefits to “behind-the-scenes” of conditioning.